On Thursday, April 30th, the Shaka Movement documented a brief with the US Ninth Circuit Court of Appeals. 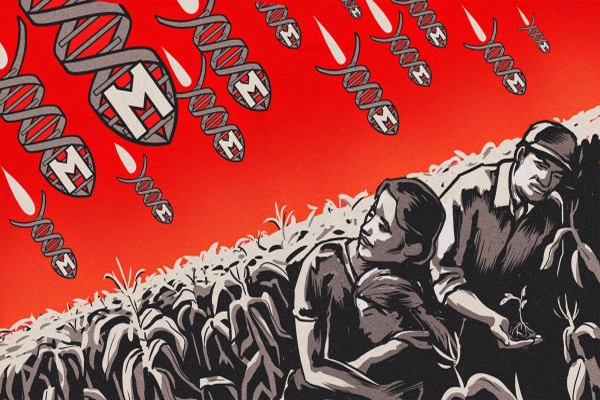 A transitory stoppage of all Monsanto/Dow GMO experimentation in Maui County, and a genuine examination of what those companies have been doing to imperil human wellbeing. In that brief to the Ninth Circuit Court, there is the accompanying proclamation about the past work of Hawaii Dept. of Agriculture monitors work done before the November vote. No directing standards, no managing norms, and no sign about what these assessors were finding, other than glyphosate, which the World Health Organization has quite recently pronounced a likely cancer-causing agent. How everything adds up is: the thing that the damnation is going ahead in Maui County? Who’s minding the store? Obviously, nobody. Also, the splashing of trial pesticides proceeds in the outdoors research facility of Maui. The government judge for the situation, Susan Oki Mollway, seems, by all accounts, to be doing her absolute best to coddle Monsanto and Dow, and markdown, venture on, and obliterate a lawful vote requiring a genuine examination. Equity? Never knew about it.